The reports are auto generated using the automated meter readings data (AMR). These reports are available for all weeks since the amr data was added to Utilities Manager. 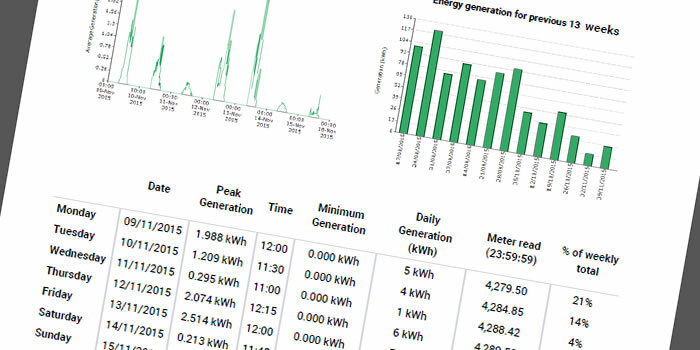 Utilities Manager weekly reports are designed to print to pdf on A4 paper for distribution to management or for publishing on internal notice boards. Subscribers to the UM Bureau Service receive weekly email reports.